1 Bed 1 Bath 1,050 Sq. ft. SUPERB VALUE ! 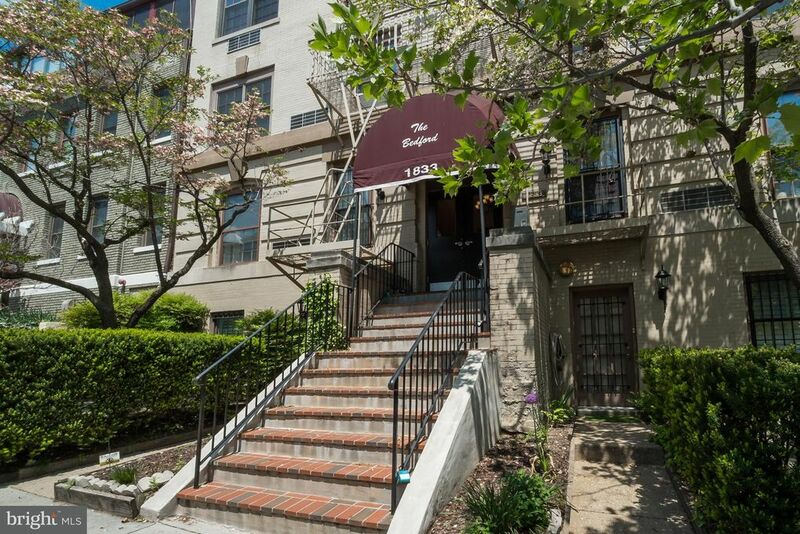 , IDEALLY LOCATED DUPLEX IN KALORAMA & W/PARKING SPACIOUS 1BR PLUS DEN/STUDY, SUNNY OPEN AIRY COMFORTABLE SPACE ON 2 LEVELS 2ND-3RD FLRS) WOOD FPLC W/D IN UNIT WOOD FLRS, 2 WALK-IN CLOSETS (DID I SAY ASSIGNED PARKING! ) YES, PET FRIENDLY TOO, EXTRA STORAGE/BIKE RM FRESHLY PAINTED, CARPET CLEANED, READY TO CALL HOME SWEET HOME OYSTER ADAMS SCHOOL , MUST SEE! 1 beds 1 Bath 1,050 Sq. ft.